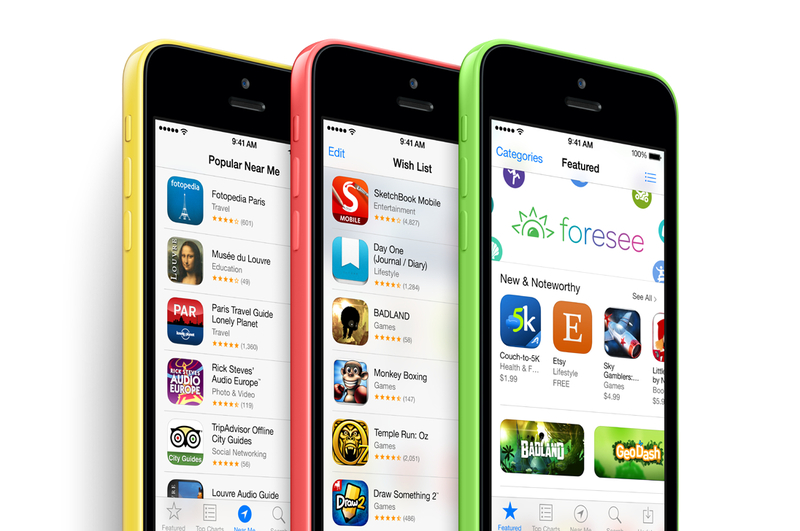 Is the price of Apple’s new iPhone 5c too high for the market for which it was intended? Not according to CEO Tim Cook, who said the device isn’t intended for the unsubsidized prepaid customers that many observers thought it might be. During a Monday earnings call, Cook said the 5c isn’t the long-rumored “budget iPhone,” nor was it conceived as that.